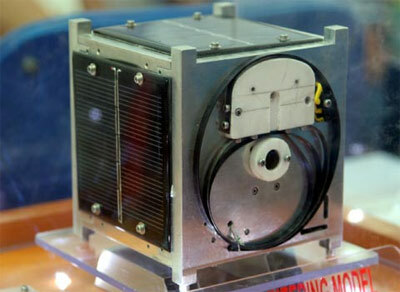 The PicoDragon cubesat is a pico-satellite developed by the Vietnam National Satellite Center (VNSC). It is planning to use two amateur radio downlinks and frequencies for these have been coordinated by the IARU. The 100 mW CW beacon will be on 437.250 MHz and a 1k2 bps AFSK 800 mW AX.25 telemetry downlink on 437.365 MHz. Commands will be uplinked on VHF. It was launched on board of HTV 4 to the International Space Station, from where it was deployed.